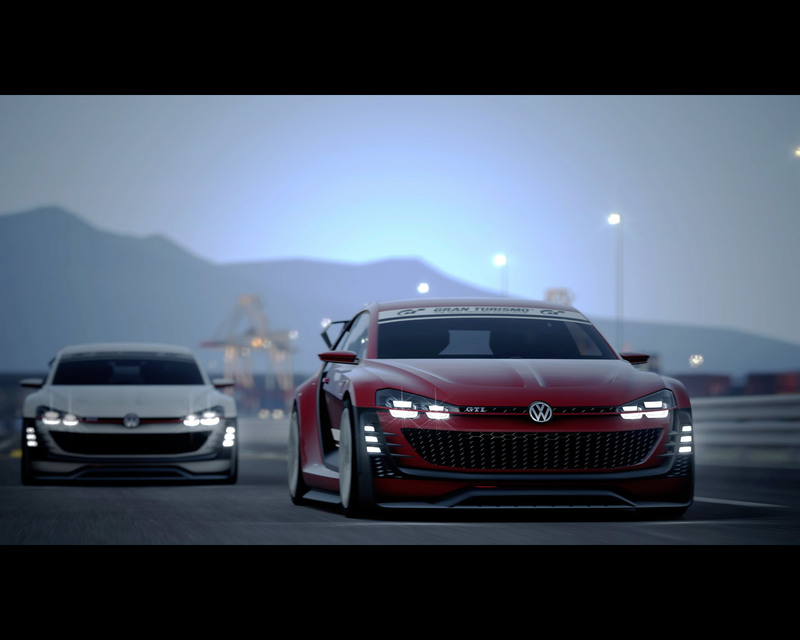 Wolfsburg, April 14, 2015: Volkswagen is expanding its GTI fleet and sending a new supercar onto the digital race circuit. 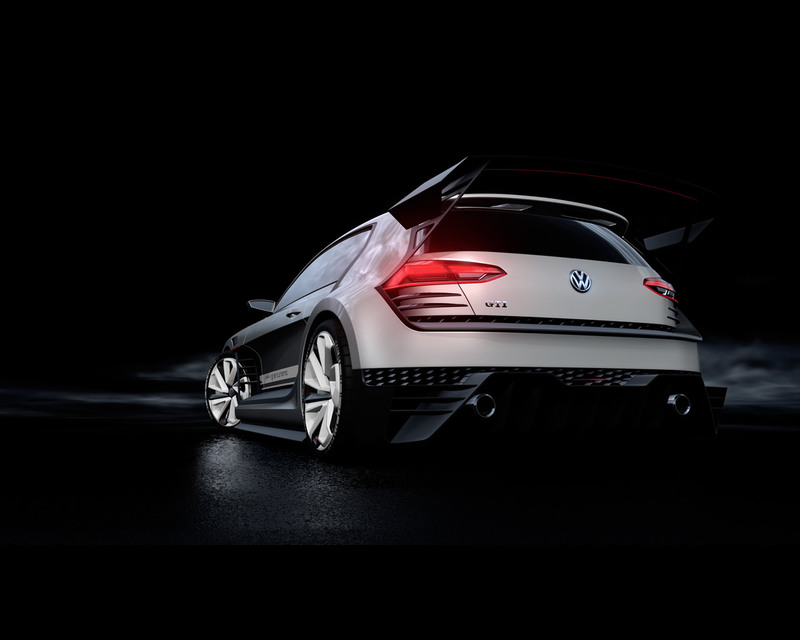 The engine roaring under the bonnet of the GTI Supersport is a 503 HP VR6 TSI coupled with a seven-speed dual-clutch gearbox (DSG). 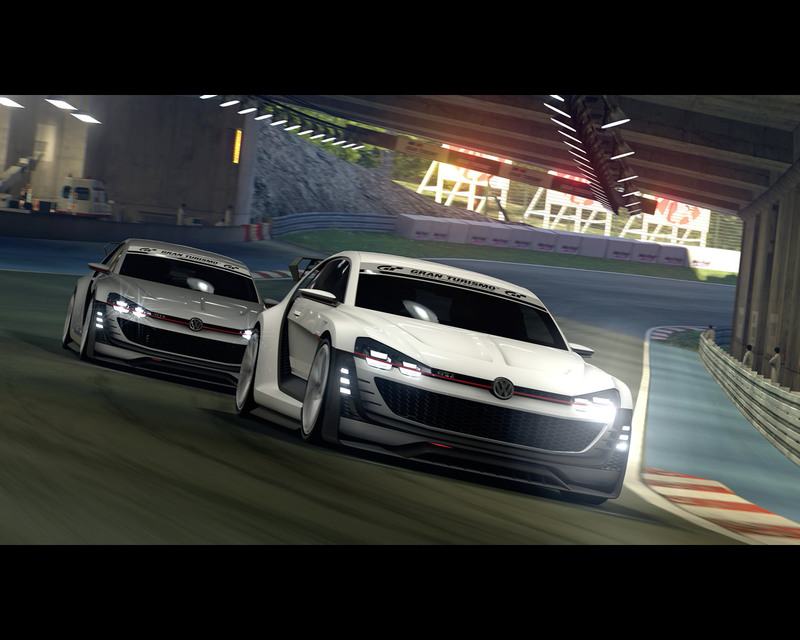 The design of this digital supercar combines the Volkswagen icon with sheer racing design. 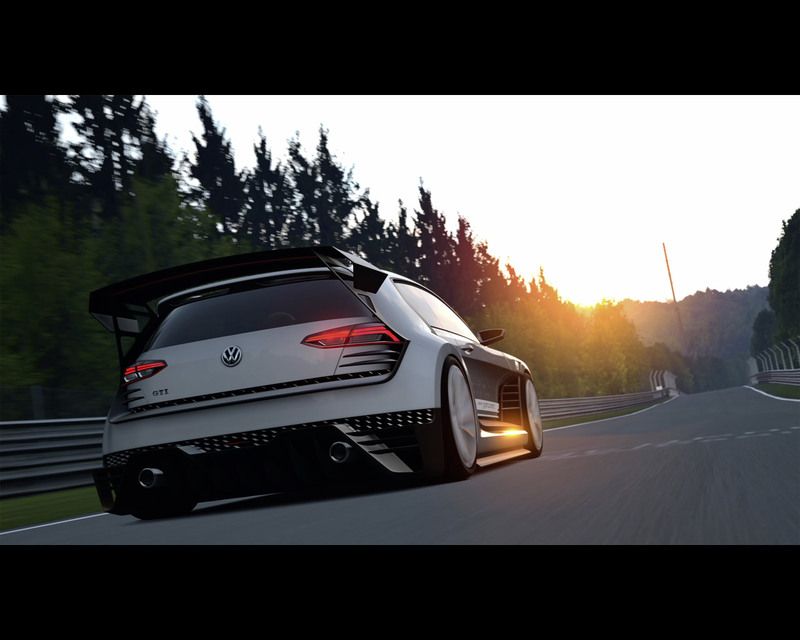 Following last year’s roadster, another version of the GTI, with its long racing tradition, can now head for the starting line on Gran Turismo®6, exclusively on PlayStation®3.